The custard bun was actually quite good. The fish ball was so-so. No pictures took as I was already half asleep and tired from the long drive up from KL. We all went back to our room and I finally get to shut my eyes at about 12am. I was excited about our early breakfast tomorrow. 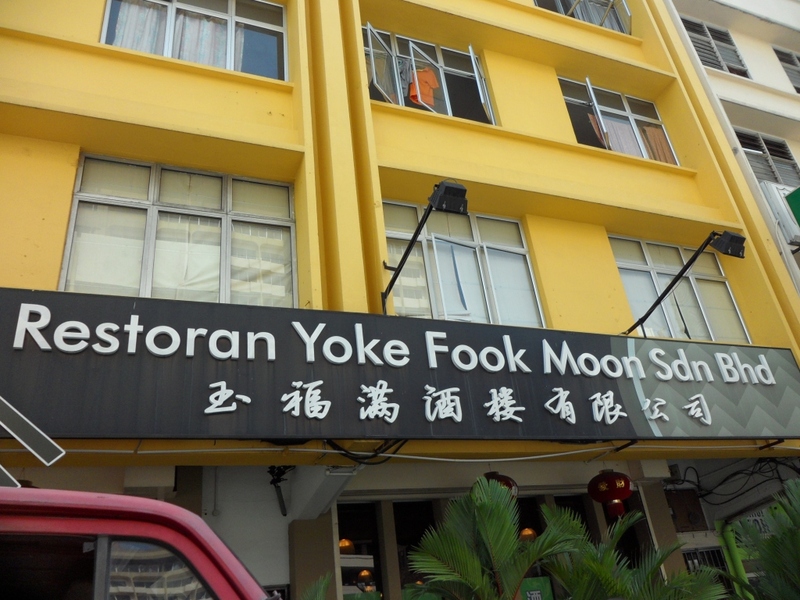 ** I manage to snap a picture of the restaurant the next morning as we were heading to have our dim sum at Foh San (next door).